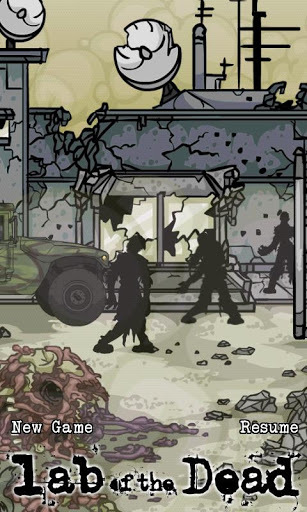 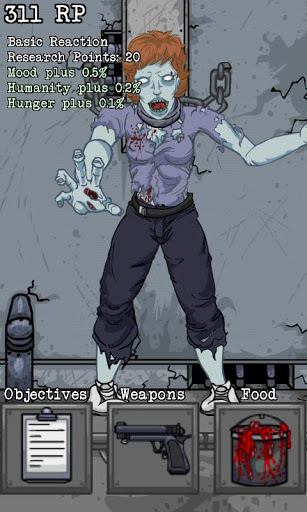 Experiment on zombies with weapons, food & objects as a scientist survivor. 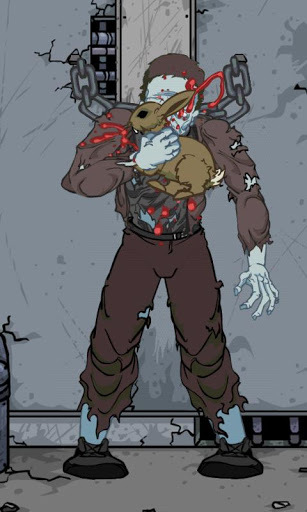 Survive the zombie apocalypse as Allen C. Tyler, a scientist trying to figure out what makes these undead creatures tick. 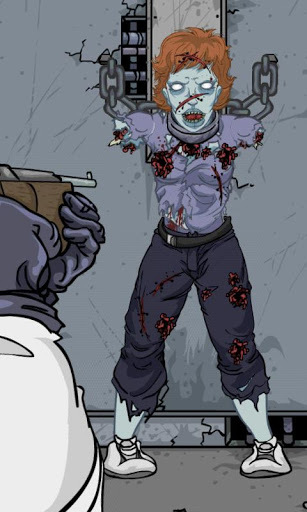 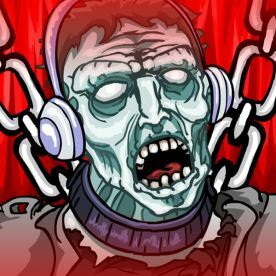 Experiment with them, brutalize, feed, give them objects to play with and discover over 250 unique reactions as you explore the full spectrum of the zombie brain.